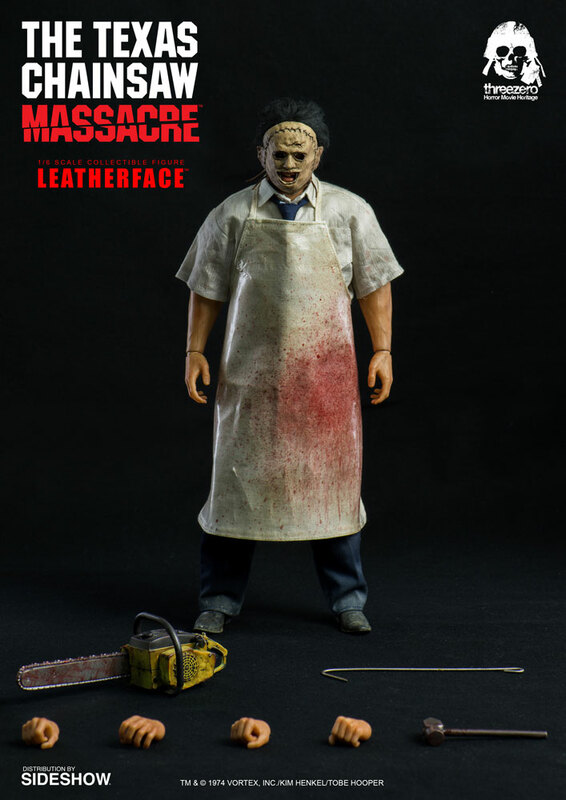 Own the original Leatherface (Gunnar Hansen) from Tobe Hooper’s 1974 horror classic The Texas Chainsaw Massacre in the form of a sixth scale figure from Sideshow Collectibles and ThreeZero. 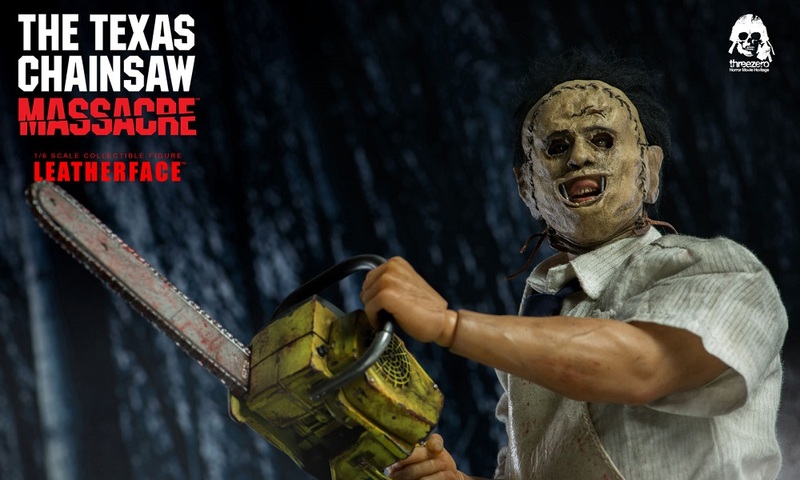 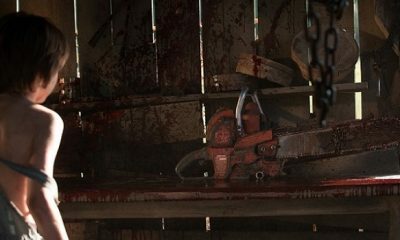 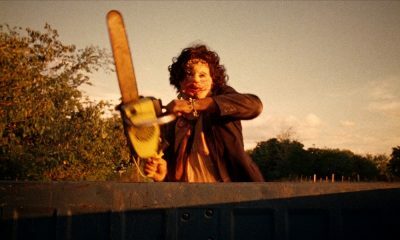 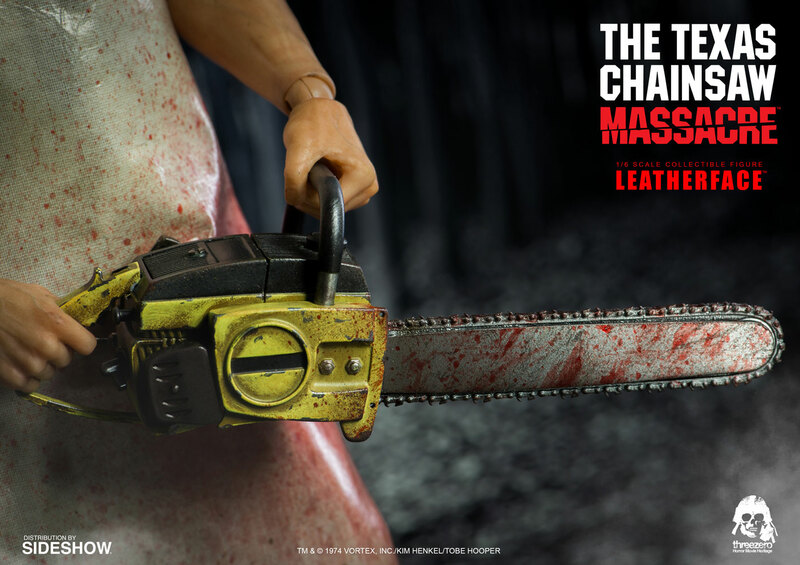 Sideshow Collectibles and Threezero are thrilled to introduce the sixth scale Leatherface collectible figure from The Texas Chainsaw Massacre. 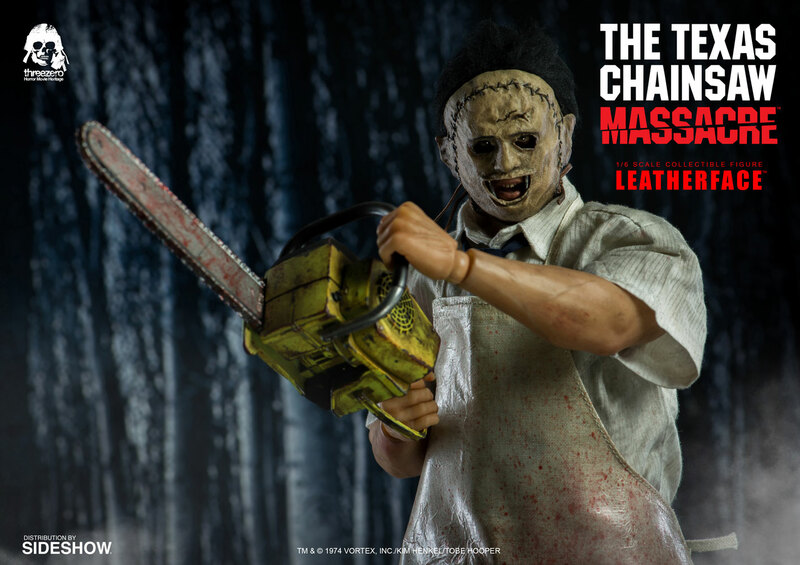 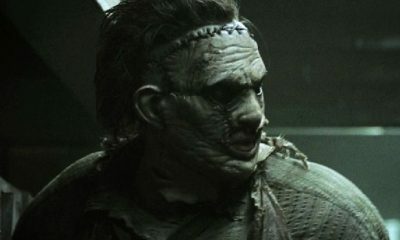 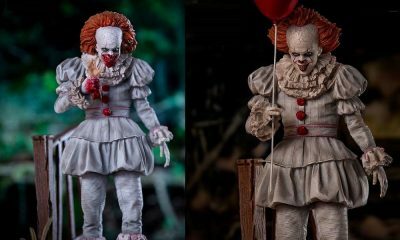 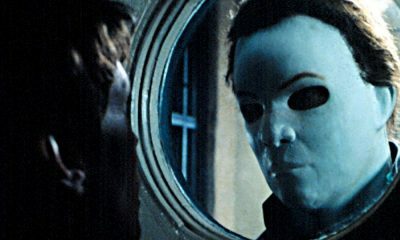 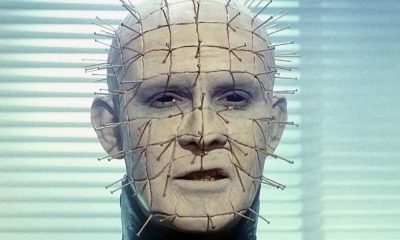 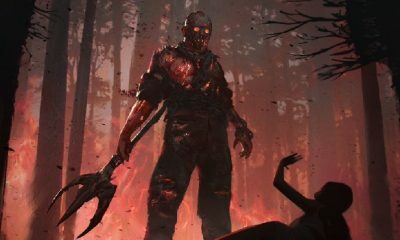 Standing 12.6 inches tall, this figure features a lifelike accuracy to the character in the horror film and features fabric hair implantation, an authentic gruesomely sculpted mask, and weapons including a chainsaw, hammer, and hook. 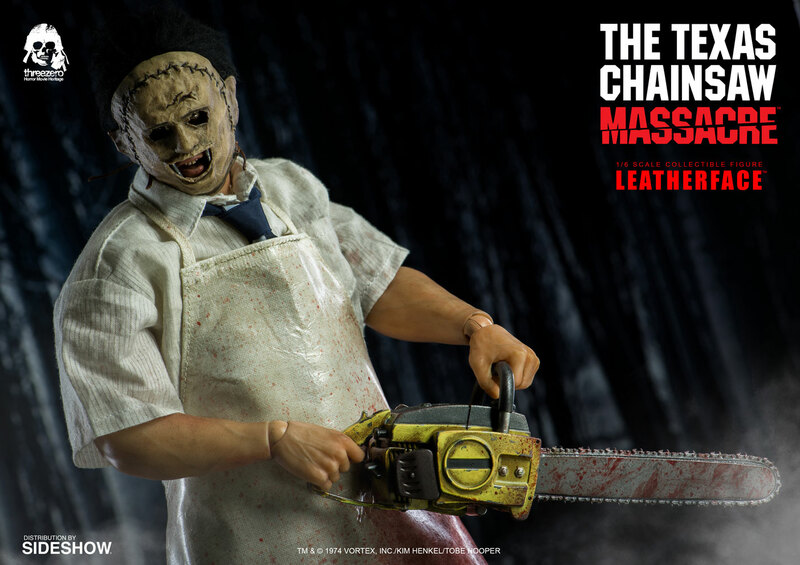 You can pre-order ThreeZero’s sixth scale Leatherface figure via Sideshow Collectibles today, with an expected release date of April–June 2018. 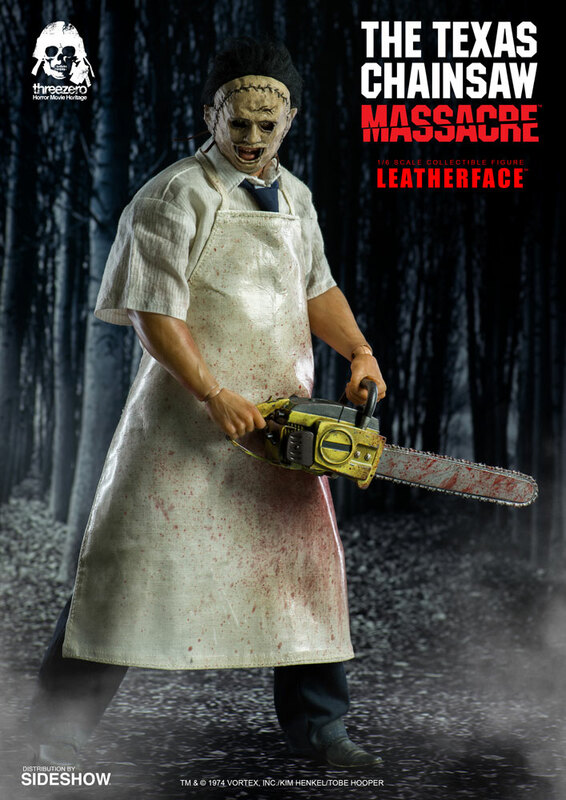 If you can afford to put down $168, we would highly recommend that you do so.